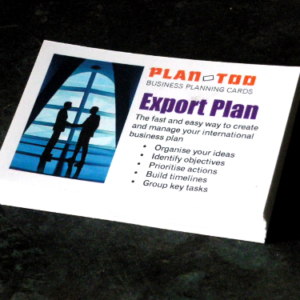 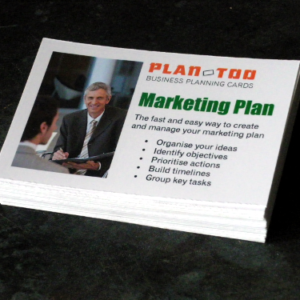 The ideal set of planning cards to manage and create your business plan. 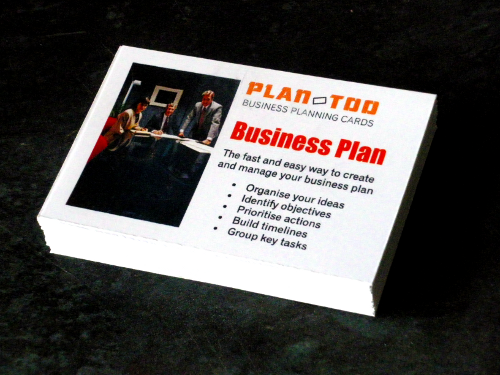 Great for start-ups, new projects and planning sessions. 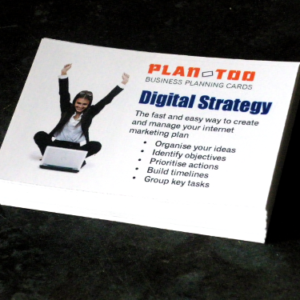 Pack of 40 cards, 57mm x 87mm including, 34 topic cards plus tips and hints, and two blank cards for you to customize.